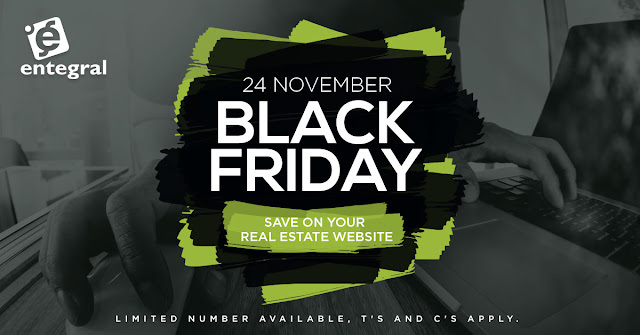 Black Friday is here and we have incredible savings for new and existing real estate clients! Read on for all the details on these one-time-only deals! 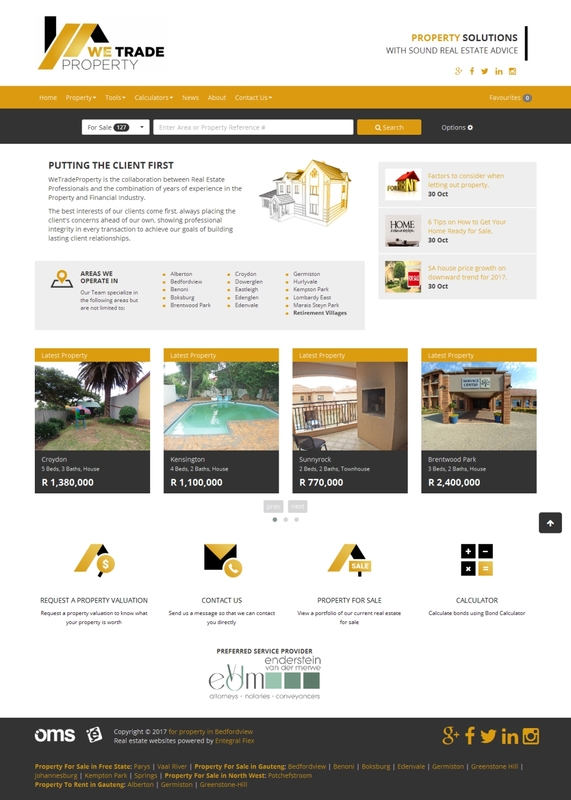 If you are on the hunt for a new real estate website for your agency, we are offering a whopping 50% discount on our Fresh, Folio, Momento and Elegant themed responsive Flex website packages. Packages include setup and all extras! Fresh & Folio normal setup fee price R1999, today you will pay R999,50. Elegant & Moment normal setup fee price R2999, today you will pay R1499.50. *Normal monthly hosting fees and additional feature monthly fees still apply. 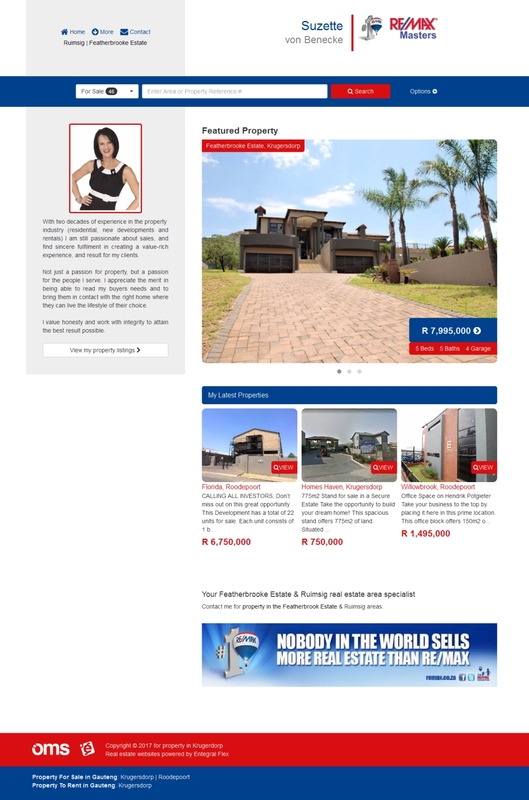 Agents using the OMS under an office or in their own capacity can order an Agent Website and pay 50% less for the first year, thus you will only pay R499.50 for the first year (setup and hosting included). Normal rates are R999 per year and will apply for the second year and ongoing. Remember that responsive is a must for the future success of your website, so don’t miss out on this awesome deal. *To have your own flex website you need to have access to the OMS as a current client or subscribe to the OMS system as a new user. Furthermore, new or clients that want to feed their listings from our Office Management System (OMS) to our paid property portal network will receive a discount of 50% on setup costs when making use of our Black Friday special. Paid portals include Property24, Private Property, Zoopla and Gumtree. 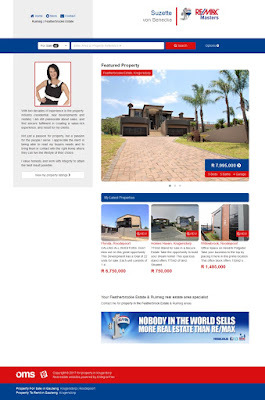 Normal setup costs per paid portal is R249 each, today you will pay R124,5 per portal. *A signed agreement with any of the paid partner portals is required. However, the bargain busting specials do not stop there! If you pay your monthly OMS, website hosting or sync support fees a year in advance you are eligible for a 30% discount! This special is not just for new clients but also our loyal existing customers. 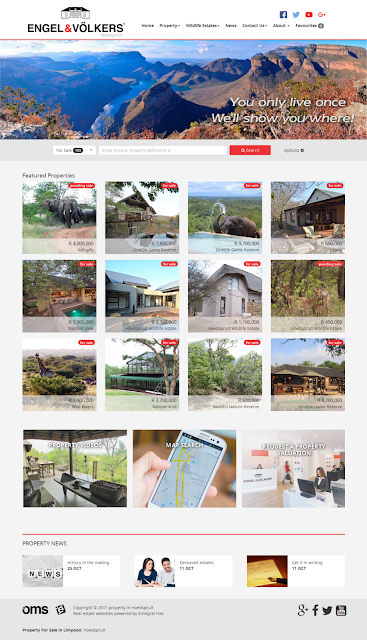 * All offers applicable to South African and Namibian real estate agencies and agents. * Black Friday offers valid until midnight, 24 November 2017. 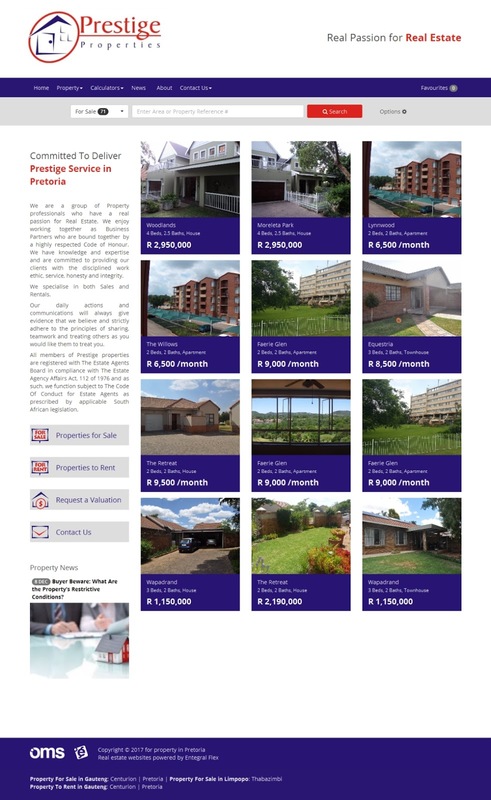 Non-Entegral agents or agencies who wish to sign up with us, place your order here. Existing Entegral clients, place your order here. If you need any assistance choosing the right deal for you, please contact our support desk.